TOYOTA LANDCRUISER 120 10/2002 - 09/2009. TOYOTA LAND CRUISER 100 ('99-'06) LAND CRUISER 120 ('03-'09). 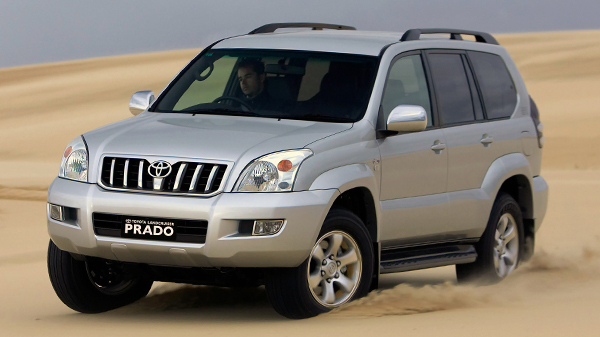 TOYOTA LAND CRUISER 100 ('98-'07), 120 ('02-'10), 200 ('07-).